Eye iris macro moving inside. 4k animation. Eye iris contracting. Beautiful Flight Inside CPU. Moving Electrons on Tracks and Digital Data. 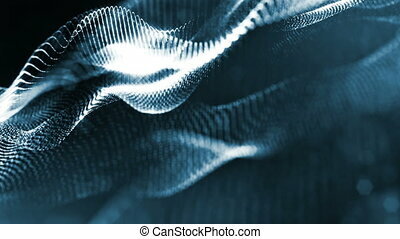 Abstract 3d Animation Through Processor Elements Flashes. Digital Concept. Last 200 Frames Looped. 4k Ultra HD 3840x2160. Beautiful Flight Inside CPU. 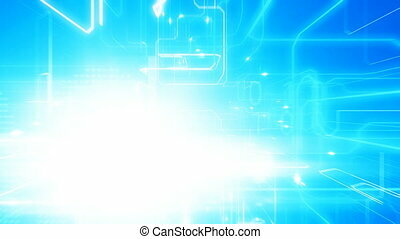 Blue Moving Electrons on Tracks and Digital Data. 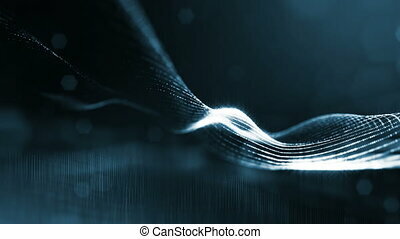 Abstract 3d Animation Through Processor Elements Flashes. Digital Concept. Last 200 Frames Looped. 4k UHD 3840x2160. 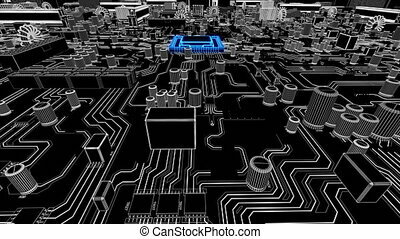 Electrons Moving Fast on Circuit Board From CPU. Flying Inside CPU Into Cyberspace. 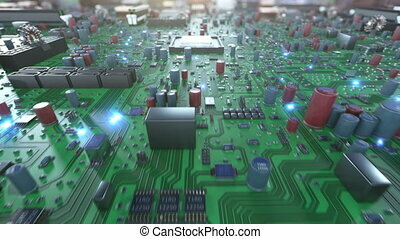 Abstract 3d Animation of Processor Structure and Card Parts. Digital Concept. 4k UHD 3840x2160. Beautiful Flight Over Main Card With Blue Signals on Tracks and Moving Inside Processor. 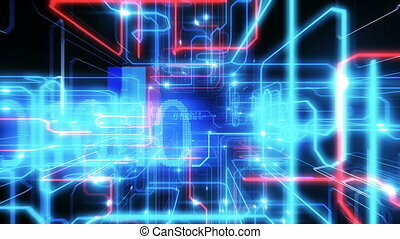 Abstract 3d Animation in Cyberspace with Bright Flashes and Numbers. Digital Concept. 4k UHD 3840x2160. Moving Over Mother Board and Jump Inside CPU Into Digital Data Cyberspace Blue Color. 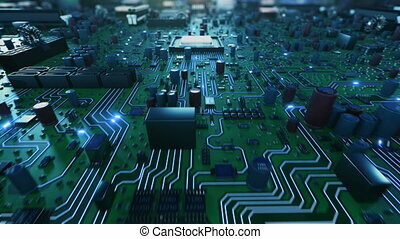 Abstract 3d Animation of Processor Structure and Card Elements. Digital Concept. 4k Ultra HD 3840x2160. 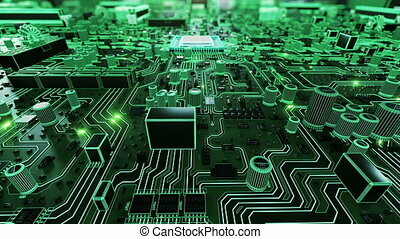 Flying Over Modern Circuit Board With Moving Electrons and Jump Inside CPU Into Digital Virtual Space. 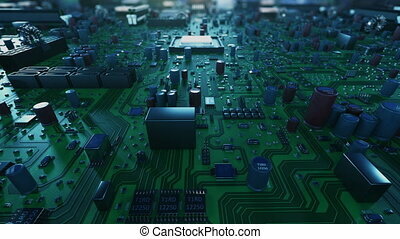 Abstract 3d Animation of Processor Structure Elements. Digital Concept. 4k Ultra HD 3840x2160. Beautiful Flight Over Main Card With Green Signals on Tracks and Moving Inside Processor. 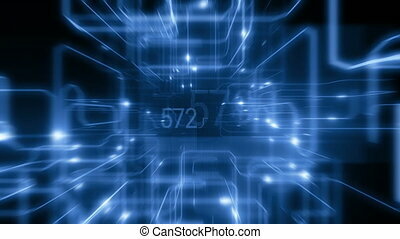 Abstract 3d Animation in Cyberspace with Bright Flashes and Numbers. Digital Concept. 4k UHD 3840x2160. 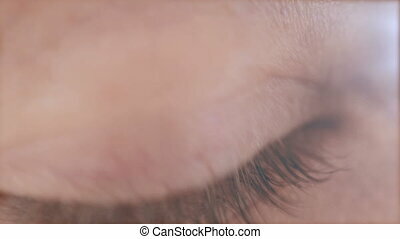 Close up of a woman's eye. UHD footage. Beautiful Flight Inside Processor with Running Electrons and Digital Codes. 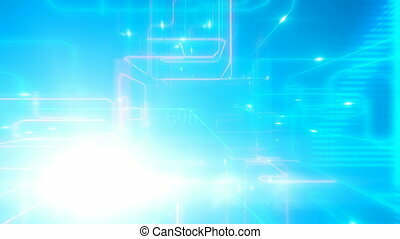 Through Bright Flashes and Glowing Numbers Abstract 3d Animation. Digital Technology Concept. 4k UHD 3840x2160. Extreme Fast Flight Inside CPU with Running Impulses on Tracks. 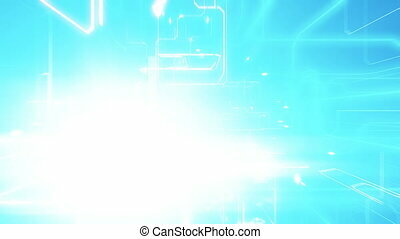 Digital Code With Bright Flashes and Glowing Numbers. Beautiful 3d Animation. Digital Technology Concept. 4k UHD 3840x2160. Beautiful Flight Inside CPU with Electrons Running Through Lines. Digital Code With Bright Flashes and Glowing Numbers. Looped 3d Animation Frames 200-400. Digital Technology Concept. 4k UHD 3840x2160.